15 below 0 - that is the exact temperature of the gelato in degrees. 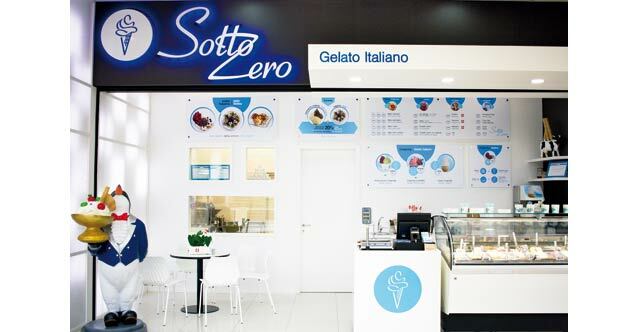 In order to find out more details about its biography, we stop at the gelato-masters from Sotto Zero (meaning "below zero"). If you are ready to say that with the end of summer comes the end of icecream, we are ready to fight you on it. Arriving at Sotto Zero, we ask first "What do you do in the summer" and receive the adamant answer "Gelato with pumpkin and cinnamon, of course!". So, can we all agree that there is no season for this desert? Which doesn't mean that it lasts forever. The chefs at the kitchen, who are bustling and hustling, use only fresh ingredients, fruits and absolutely no preserves. 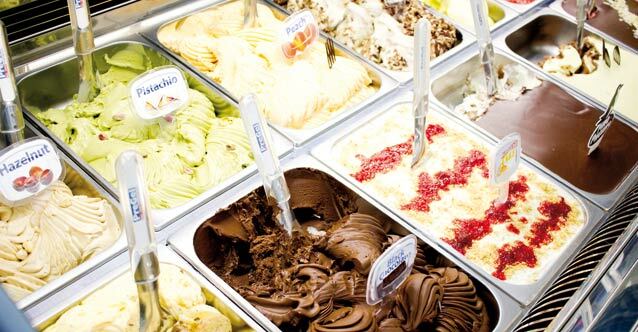 Thsi is the simple reason why the gelato lives only 3 days and they have flavors, created from the fresh produce the markets offer. It's the middle of September, so there is a lot of figs and while we choose what to taste, we see a ton of them making their way to the kitchen. 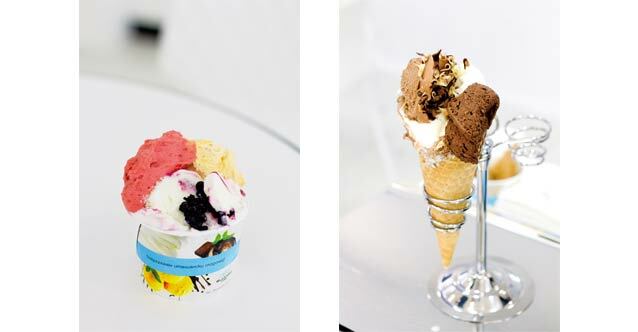 The gelato, here, is made by several hands that have graduated the Carpigiani Gelato University. We examine them sternly with two separate portions - one with 3 types of chocolate (white, brown and black) and the other with strawberry, fresh peach and yoghurt - because the yoghurt comes from the Rhopodes Mountain and the blueberries on top are from homemade jam.What else can you try here? Sorbet, hot waffles underneath 3 scoops of gelato, shake and coffee.